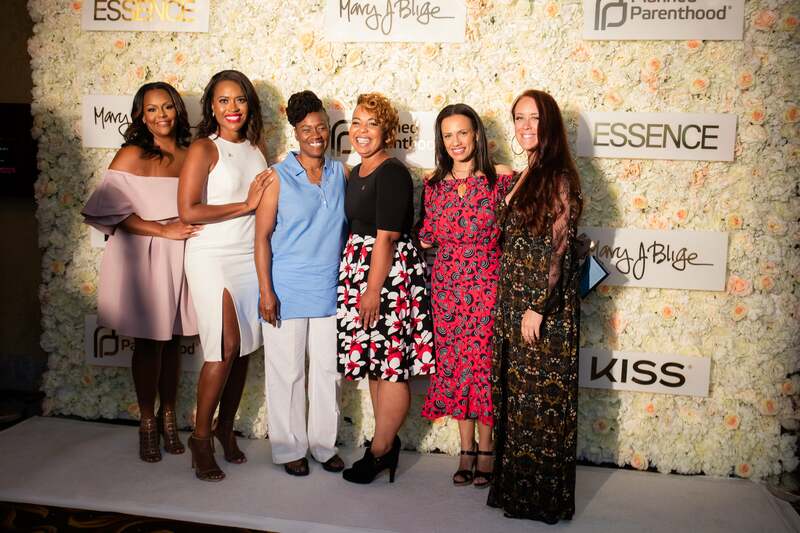 Monica, Angela Rye, Niecy Nash and more joined ESSENCE to honor Mary during a private brunch following her unforgettable performance at the 2017 ESSENCE Festival. 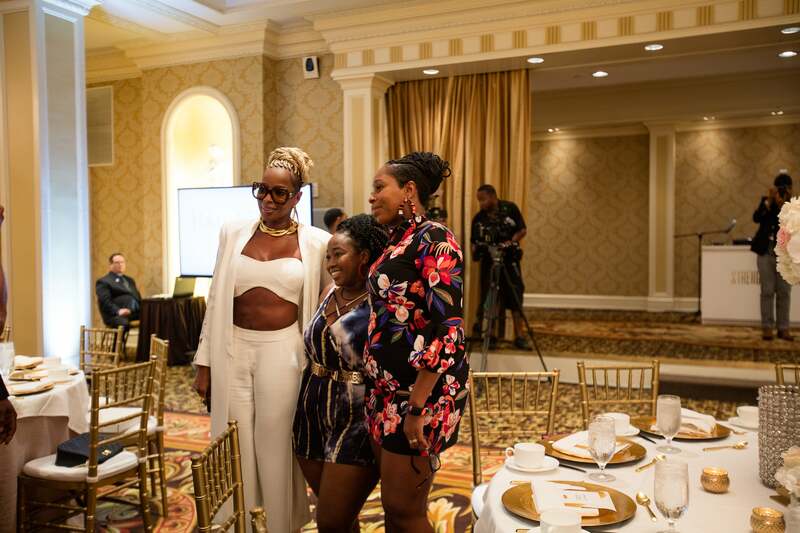 The tears were flowing and the hearts were full as Mary J. Blige hosted a private “Strength of a Woman” brunch at the Roosevelt Hotel during the 2017 ESSENCE Festival weekend in New Orleans. 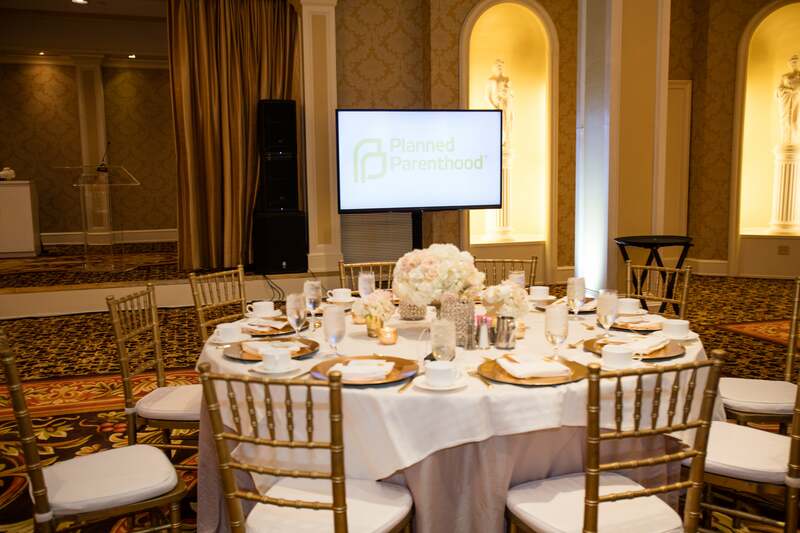 Together with Planned Parenthood, the reigning Queen of Hip Hop/Soul gathered a handful of other influential Black women in entertainment, business and politics for an afternoon of sisterhood, fellowship, and affirmation of the progress being made in the fight for women’s rights. 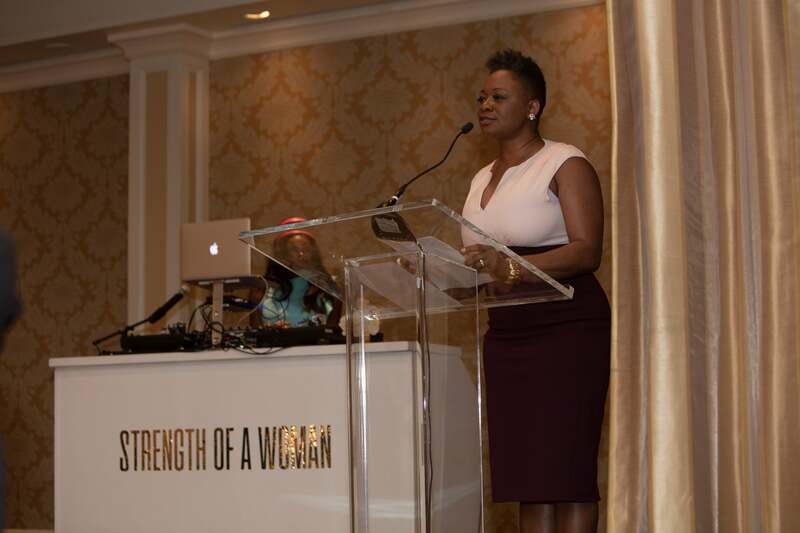 With the entire room still on a high from the previous night’s indescribably electrifying performance, Mary humbly took to the ballroom podium to welcome guests — which also included her two sisters — with a few honest words about how thankful she is for the women who have helped her through some of the toughest times in her life. 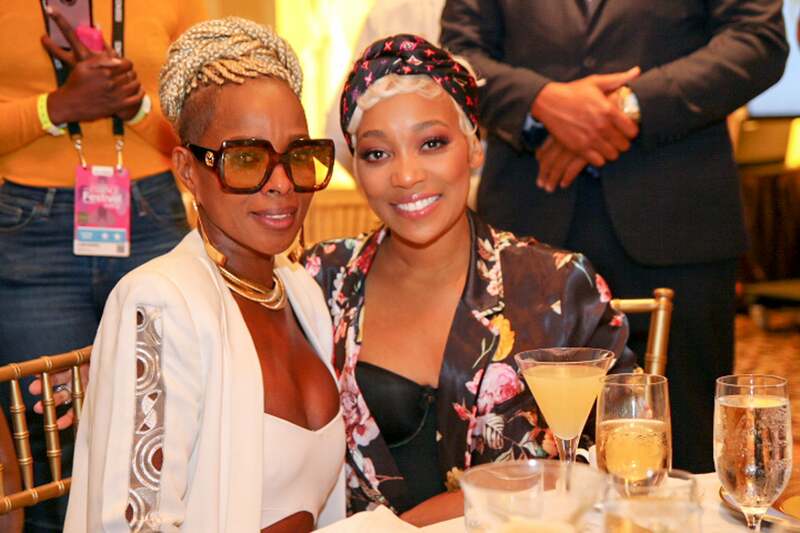 Mary J. Blige and Monica attend the Strength Of A Woman Brunch hosted by Mary J. Blige in New Orleans, Louisiana. 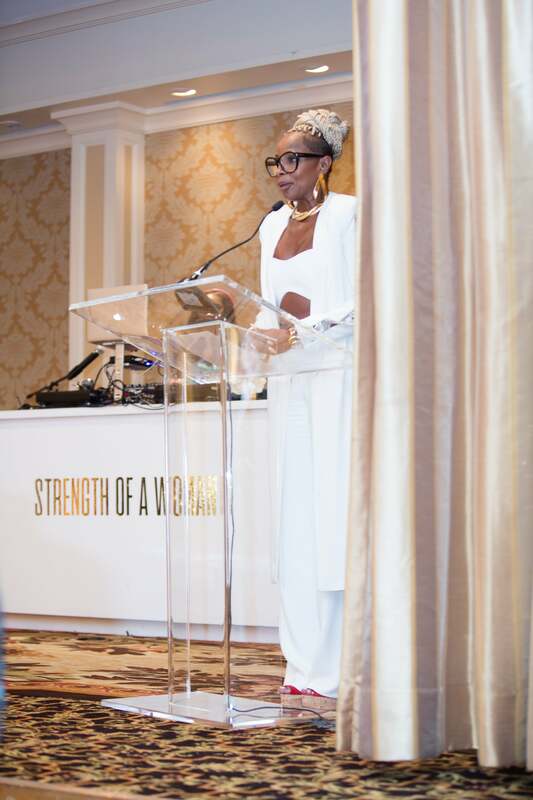 Midway through the brunch, ESSENCE Editor-in-Chief, Vanessa K. DeLuca, took a moment to reflect on Mary’s iconic career and history with the ESSENCE brand, noting that she’s appeared on a total of 10 magazine covers and performed at 14 Festivals to date. 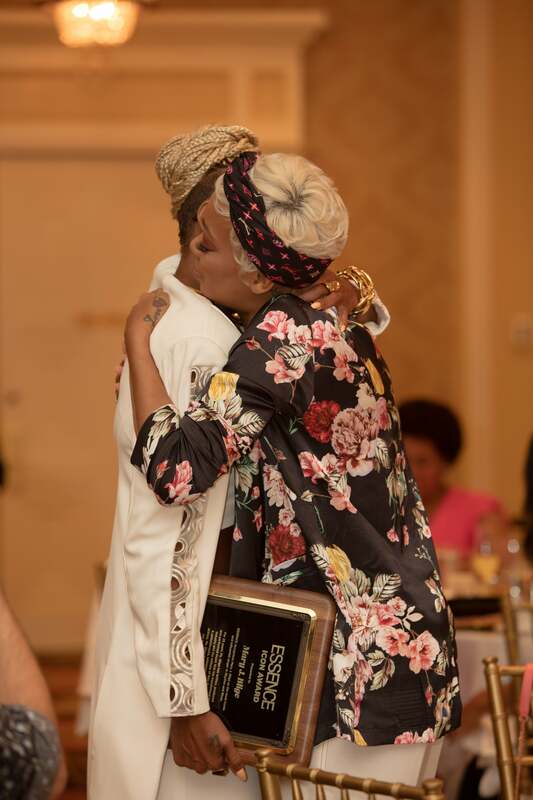 While there were several moments that had everyone in attendance overwhelmed with emotion during the brunch, it was the presentation of the ESSENCE Icon Award from ESSENCE President, Michelle Ebanks, that moved Mary to tears. 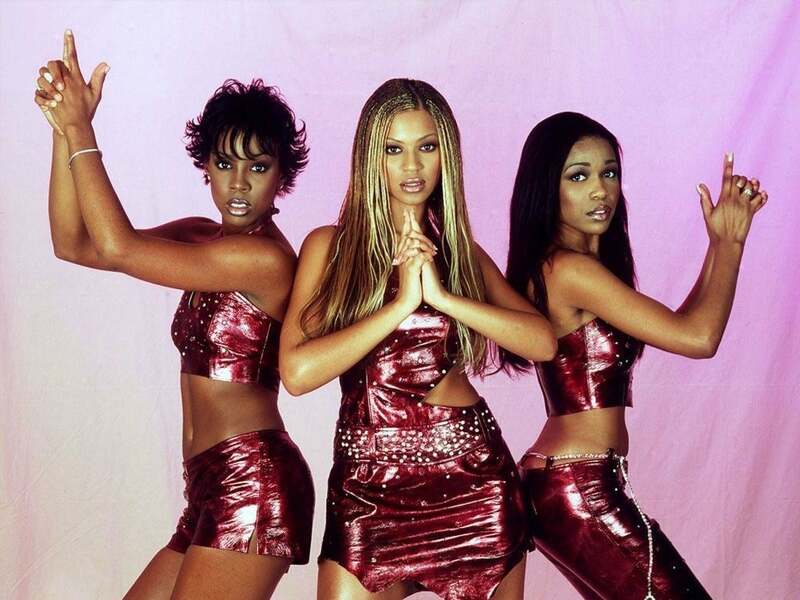 After briefly noting some of Mary’s many philanthropic efforts over the years, including the opening of the Mary J. Blige Center For Women and her consistent involvement with raising funds for HIV/AIDS research. As Mary stepped up to receive the Icon Award, which was presented along with a beautiful necklace described by Michelle as a “symbol of endurance and strength and that which can never be destroyed,” she was overwhelmed emotion. CNN political analyst Angela Rye took to the podium last, with her powerful take on Sojourner Truth’s legendary “Aint I A Woman?” speech. 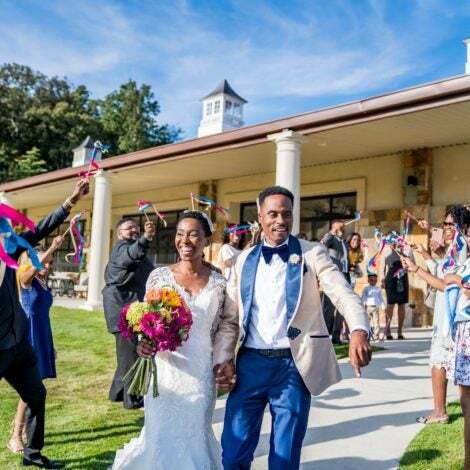 Angela’s version of the infamous speech highlighted the plight of modern-day women with public platforms who stand strong in the face of adversity. 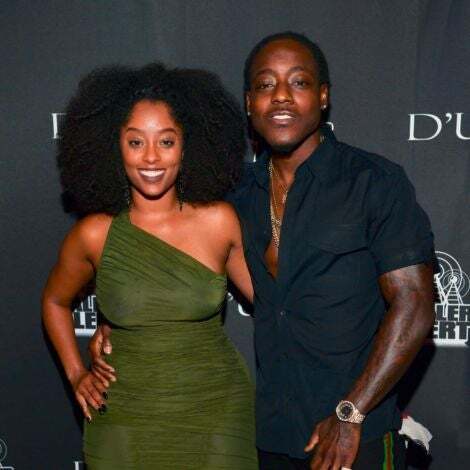 Needless to say, the “Strength of a Woman” brunch proved the perfect finale for what was undoubtedly one of the most memorable weekends in ESSENCE Festival history. 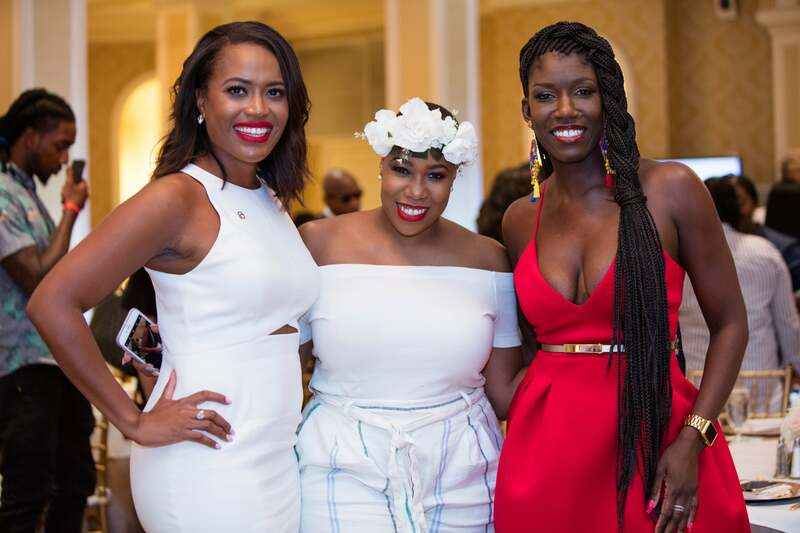 Other attendees included actress Niecy Nash, political strategist Symone Sanders, businesswoman and reality star Yandy Smith, former Apple Music Marketing head and current Uber Brand Officer Bozoma Saint John, media maven Mona Scott-Young, author and motivational speaker Luvvie Ajayi, singer Lizzo and singer/songwriter PJ.